Tricky job and too little time? That’s right up our street. Among our long-standing customers are many well-known vehicle manufacturers and dealers as well as private individuals. They all appreciate our excellent track record and experience in the business. But what they value most of all is our versatility and flexibility. Because we excel in handling projects in the trickiest conditions and under maximum time pressure. Open-sided or enclosed transports, exclusive private assignments, bulk or special runs with unusual requirements: we carry sports cars, vintage cars and production vehicles, prototypes, test and armoured vehicles, vehicle bodies and motorbikes safely throughout Germany, Europe and across the globe. 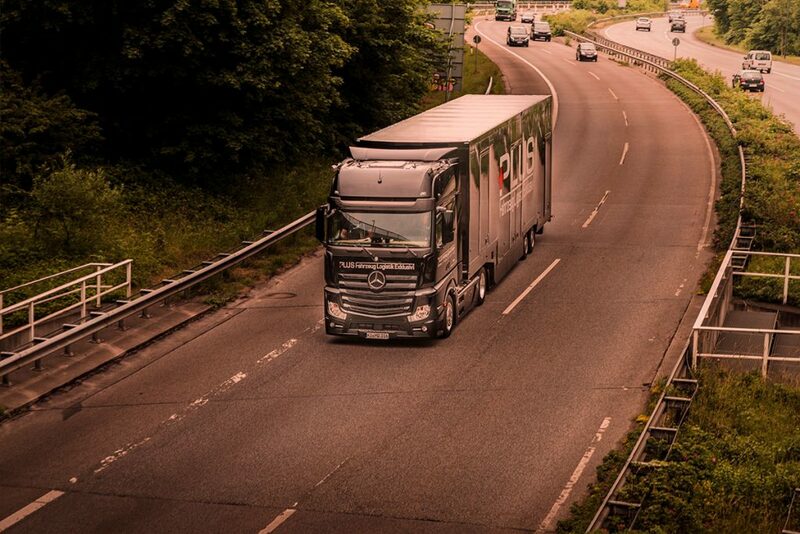 Thanks to the size of our fleet we can get to anywhere in Germany in just a few hours. We deliver just-in-time to trade fairs, events and photo shoots. And so far we’ve never come across a special request we haven’t been able to fulfil. In short, when it comes to vehicle haulage that has to meet the highest quality standards, with us you’re in the best possible hands.